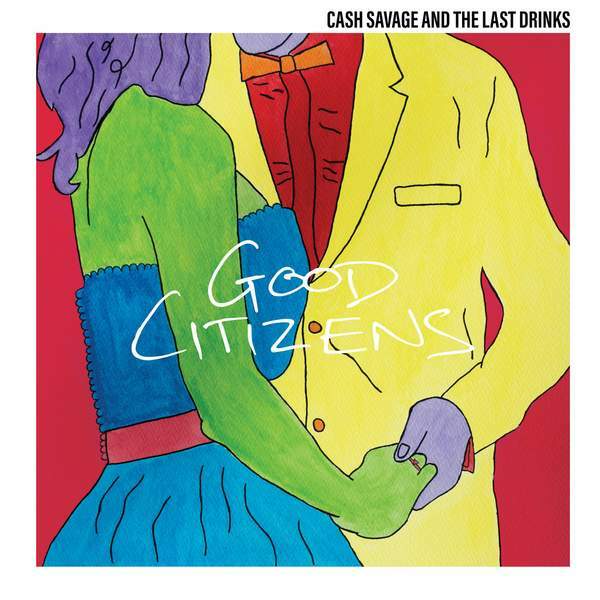 Good Citizens is the fourth album by Melbourne's Cash Savage and The Last Drinks, a state of the nation from one of the country's supreme songwriters and performers. The album biography accurately describes "an incandescent live band at the height of their powers, led by mighty frontwoman Cash Savage, whose potent lyrics and impassioned delivery articulate the personal-political issues of these times with all her heart, guts and grit." There's compassion, humour and focused fury across the LP, as Cash considers the violence, tenderness and hypocrisy of humanity. On these nine new songs we also find all the exhiliration of their live performances. For the chance to win a copy of this week's Album Of The Week, Triple R subscribers can email us before Sun, 8th Oct 2018 at albumoftheweek@rrr.org.au with their full name and subscriber number in the subject line. We have a prize policy of 1 CD per subscriber per month so we can share the love and make it fair for all!